EtonHouse is headquartered in Singapore with more than 100 international schools and pre-schools spread across Singapore, Hong Kong, China, India, Indonesia, Korea, Japan, Malaysia, Cambodia, Vietnam, Myanmar, Middle East and Kazakhstan. Together these schools provide high quality international education to over 10,000 children globally and 61 different nationalities in Singapore alone. EtonHouse has 8 International Baccalaureate (IB) World Schools and 1 IB candidate school in its fold. At EtonHouse, we believe education is the cornerstone of a successful and fulfilling life. Knowledge and skills provide the framework through which both children and adults see their world. At EtonHouse, we also understand that the environment plays a vital role in developing a happy, confident, secure and competent child with an inquiring mind. We therefore lay great emphasis on creating a carefully planned and well-resourced environment that is warm, welcoming and engaging. EtonHouse also offers an outstanding second language programme that lays the foundation for a strong bilingual foundation. 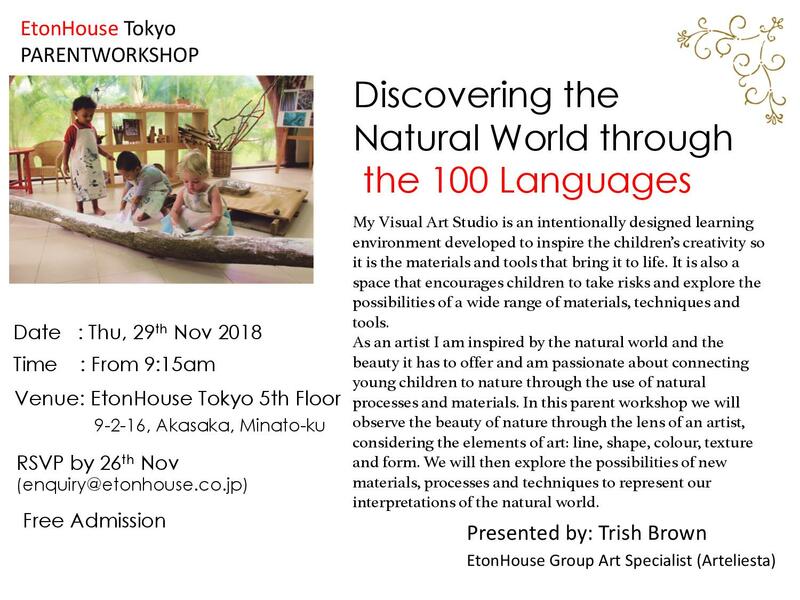 EtonHouse international pre-schools and schools offer a programme where children are encouraged to become critical thinkers and lifelong learners through an inquiry-based programme. The schools provide stimulating learning experiences that respond to individual children, so as to make both teaching and learning a joyful and meaningful experience. This encourages each child to reach their full potential – cognitively, socially, emotionally and physically. Parents are welcome in our schools and we highly value and encourage partnership between home and school. The EtonHouse schools offer a rich curricular and co-curricular programme. Students are also strongly encouraged and supported to adopt community based initiatives with a social and environmental focus. The first EtonHouse School commenced operation in Singapore in 1995. Over the years, the EtonHouse schools have set standards of excellence across Asia by providing high quality international education. EtonHouse has an established track record in working with the government in Singapore and China to enhance the standards of practice in the local and international community. The Jiangsu provincial government invited EtonHouse to start schools in Suzhou, Wuxi and Nanjing with the objective of attracting international families and giving them a high quality programme to continue their children’s education. EtonHouse International Schools in the 3 cities are now IB authorized schools and members of the Council of International Schools. They attract a dynamic and bustling international community of learners and have contributed significantly to the social and educational landscape of their immediate environment. In early 2014, EtonHouse was selected by the Ministry of Social and Family Development (MSF) in Singapore to be part of the Anchor Operator (AOP) Scheme to launch E-Bridge Pre-School, providing high quality and affordable early childhood services for Singaporean families. Anchor operators were selected based on track record and how they demonstrated commitment and ability to meet the demand for early childhood services, offer good quality and affordable programme, expand outreach to low income families, and provide sectoral leadership in manpower development. As early as 2009, EtonHouse was involved in the anchor operator scene when it became the first private operator to partner with the PAP Community Foundation (PCF) to manage Hampton Pre-School. This was in line with the EtonHouse’s objective of making its programme accessible to more families in Singapore. EtonHouse expanded its collaboration with the Government by launching a second Hampton campus, a project initiated by Singapore’s Founding Father Mr. Lee Kuan Yew. EtonHouse runs its in-house research and professional development centre -EtonHouse Education Centre (EEC) that provides continuous training and pedagogical support to EtonHouse educators. 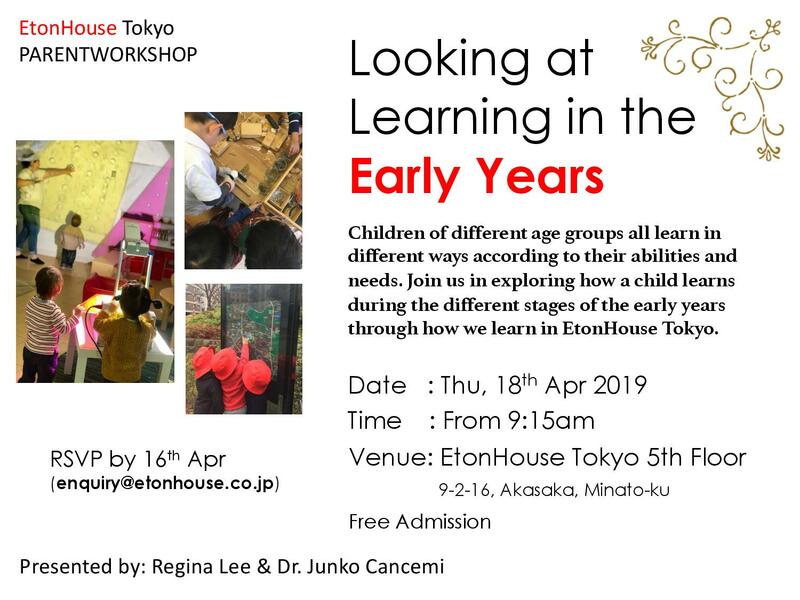 In 2013, EtonHouse in collaboration with Reggio Children started REACH (Reggio Emilia in Asia for Children) the International Network in Asia to enhance communication, dialogue and professional development opportunities between Reggio Children and early childhood professionals in Asia. 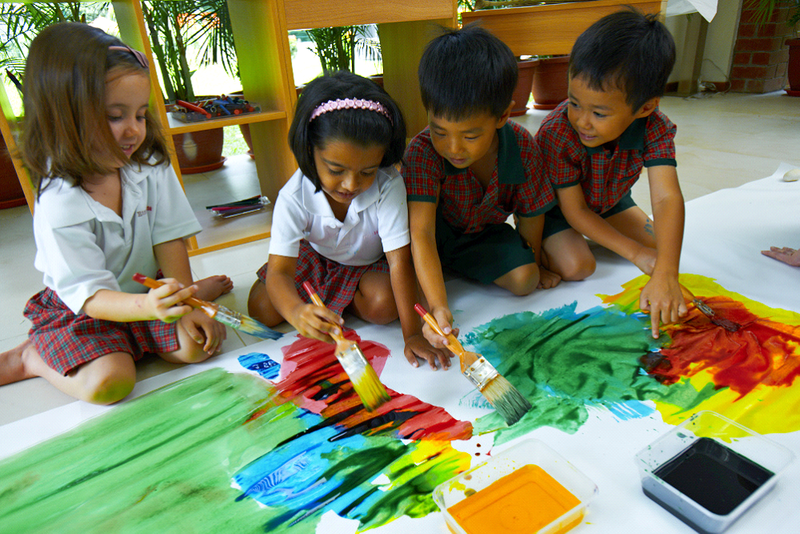 The EEC brought the first Reggio Children conference to Singapore and many more after. The conferences were well attended by educators from all over the world and demonstrated the organisation’s commitment to best practice in international education.